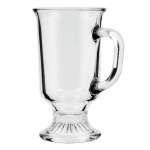 Anchor 308U Irish Coffee Glass, 8 oz. 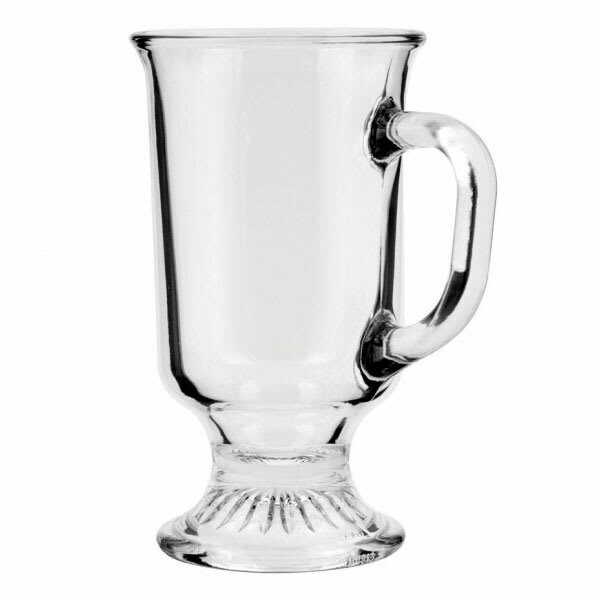 Irish Coffee Glass, 8 oz. Irish Coffee Mug, 8 oz., Sure Guard Guarantee. Typically ships in 14 to 21 days.